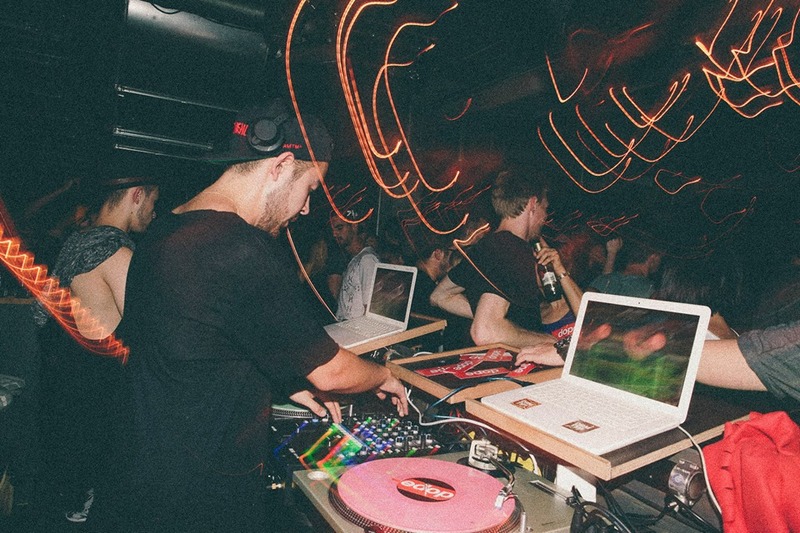 Burgers & Hip Hop is fast becoming an institution in Berlin. What better combination, really? 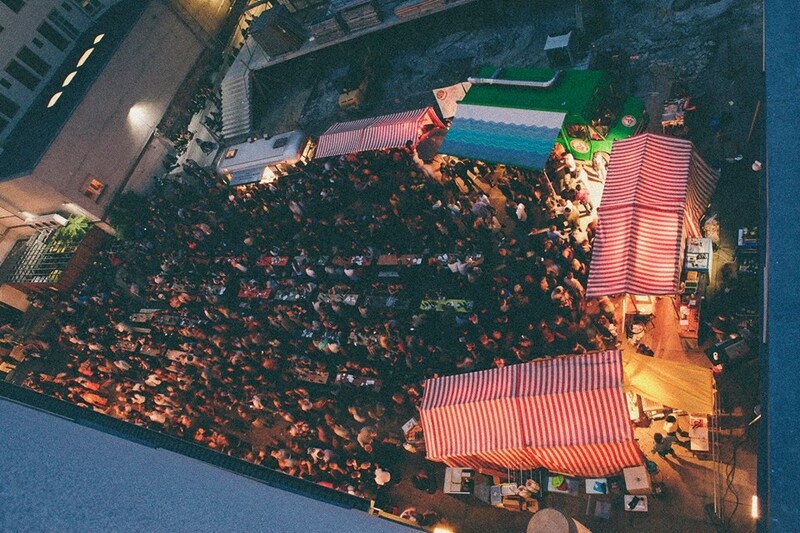 This party/street food festival happens every couple of months and is always a big hit. It takes place at Prince Charles club and occupies inner and outer spaces. The club is actually located in the basement of the complex where the old pool-house has been converted into a bar. You can still see the tiles around the bar area. We love it! One of the amazing things about this event is that a large number of city chefs and restauranteurs join the burger vendors and the result could not be more exciting. 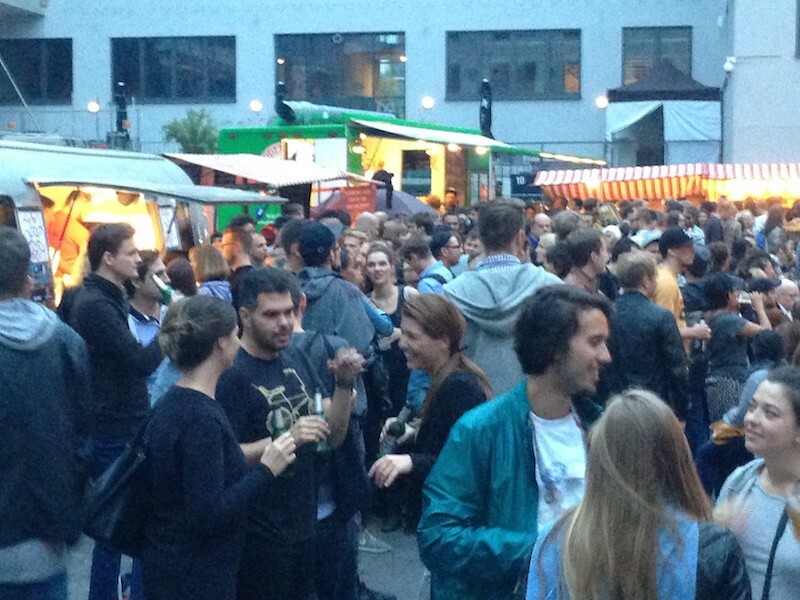 Local favorites like Distrikt Mot, Zwei Dicke Bären, Ban Ban Kitchen, 3 Minutes Sur Mer and Fräulein Kimchi are regulars but the line up will vary significantly from event to event. And there is even a usual voting going on for the best burger in Berlin. Get there early for the burgers and late for the party! Or both! If you would like a more chill experience try to attend earlier. No long lines to order your burgers and a more relaxed ambiance. But if you are there for the party, get there right before 9pm, when they start charging more for the entrance. And enjoy! It is always a super fun event! 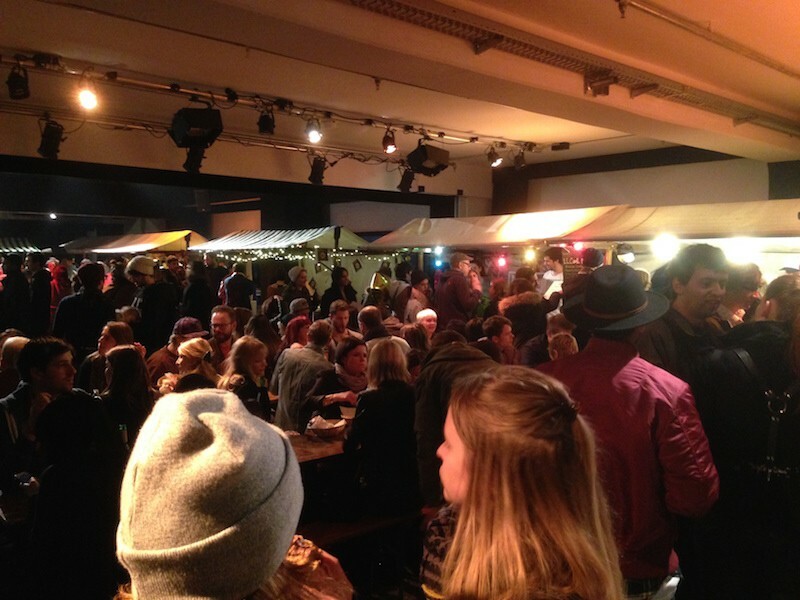 What we like to do at Burgers & Hip Hop: Grab a burger from one of the many stands (always a great line up so no going wrong) + a beer and enjoy the bit and the fun/chill crowd.